Scores Rotisserie welcomes you to their restaurant. This eatery cooks chicken for 11$ to 25$. 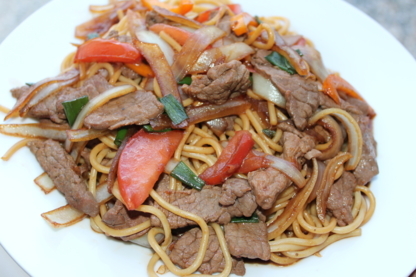 Their atmosphere has been described as casual and family friendly. Come enjoy a savory creation at Swiss Chalet. 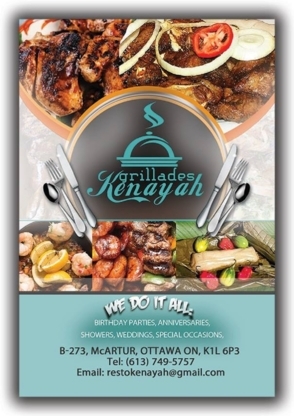 Discover a menu offering hamburgers, priced at 11$ to 25$. They are accessible by car. 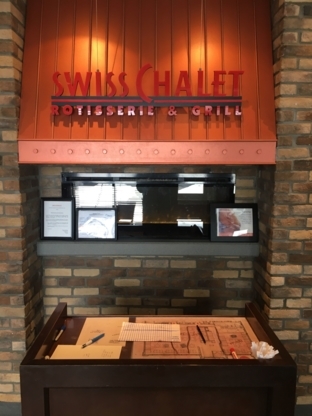 Come savor a delectable meal at Swiss Chalet. Explore a menu featuring chicken, priced at 11$ to 25$. They are reachable by car. The neighboring area is remarkable for its parks. Come enjoy an appetizing creation at Swiss Chalet. Explore a menu featuring hamburgers, priced at 11$ to 25$ and can get there by car. Swiss Chalet invites you to their establishment. This restaurant serves hamburgers for 11$ to 25$. They are readily reachable by car. St-Hubert Restaurants invites you to their establishment. They are open after-hours all week. You can have your meal simply delivered at home. 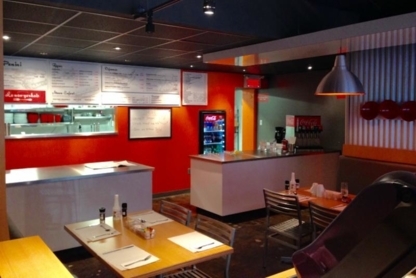 KFC - Gatineau welcomes you to their restaurant. You can get there by car. They are found in an area packed with parks. Come savor an appetizing meal at Scores Rotisserie and discover a menu featuring chicken, priced at 11$ to 25$. Come enjoy their casual and family friendly atmosphere.